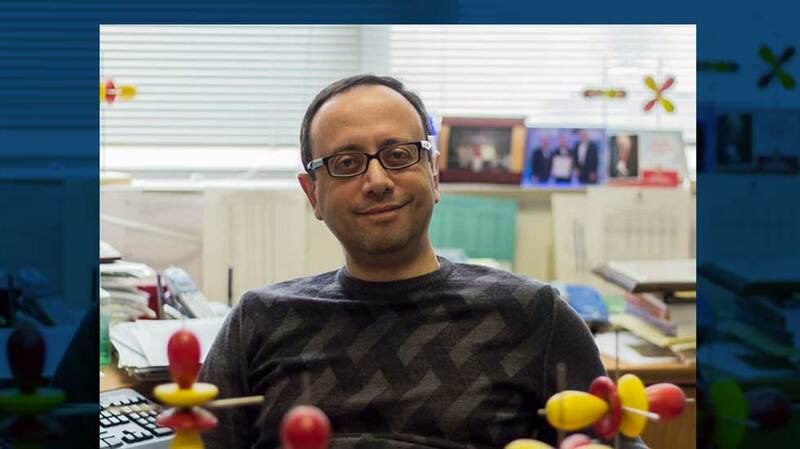 When Nature Materials published a selection of twenty articles considered “landmark” within the decade, they chose to feature the predictive work of Chemical and Biological Engineering Professor Manos Mavrikakis, who had used computational methods to guide materials synthesis of a Ru-Pt catalyst to optimize hydrogen reformation for fuel-cell devices. Manos now embraces the likelihood that “first-principles” prediction combined with modern computation will allow the next generation of material science engineers to think and design materials atom by atom, and tailor materials for specific applications. Using this approach, fundamental quantum mechanical equations can be solved describing electrons and atoms to predict materials’ properties without experiments. In collaboration with Dow, British Petrolium, and Air Products and Chemicals, Manos is using fast workstations of local and national supercomputer centers in parallel to speed solutions to key electronic structure problems for fuel cell catalytic electrode design, and the development of novel low temperature and environmentally benign catalytic processes.